Interviewed several companies that just didn't seem to get what I was after. After one brief meeting with Meredith, she captured in drawings exactly what I wanted. Original designs, clever use of space, great resource for materials selection and innovative fittings for cabinets, etc.. and a pleasure to work with. Craig is very professional and was able to immediately asses plumbing/heating/structural needs. Cannot believe how quickly they completed the project and for a significantly lower fee than the other folks I interviewed. They were very flexible about using unique appliances and materials. All of their subs were top notch. Looking forward to the next project with them. Cherry Hill was a pleasure to work with. Meredith handled all our design and made it a BREEZE while Craig did the construction and managed it well. 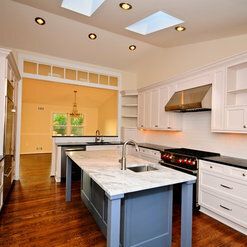 Our kitchen was transformed from a narrow dark area to a bright open beautiful space. We are totally thrilled! 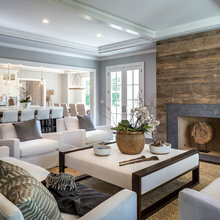 The project required a lot of custom work due to the age of our house and unique design. Cherry Hill handled all the challenges with ease! 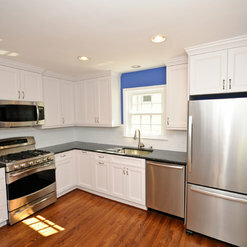 We are thrilled with our new kitchen and addition. From the design phase to completion, the Hartsock team was professional and did a fantastic job for us. They took our tired, old kitchen and turned it into a beautiful space that our family thoroughly enjoys. Their staff is hard working and easy to work with--important traits when you are under construction for a while. The job came in on time and on budget. We couldn't be any happier with our choice!! 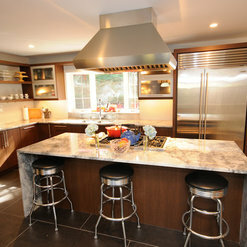 We love our new kitchen and enjoyed working with all of Cherryhill's excellent craftsmen. The transformation is amazing and resulted in not only a beautiful new space, but a kitchen that is 100% more functional and user-friendly. The soft-close/frameless Talora cabinets are wonderful, and the new hardwood floors are beautiful and much easier on the legs. Craig, Jarrod and Reynaldo were all great to work with and very responsive to my every request. 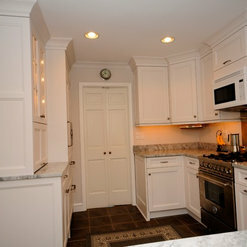 They get the job done in a very timely manner too, which is very important with a kitchen remodel. 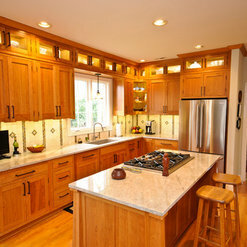 We highly recommend Cherry Hill for your remodeling job! 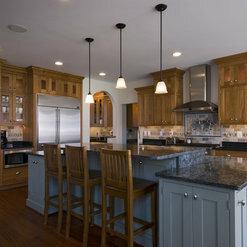 I would highly recommend cherry hill cabinetry. It's great to have both the designer and the contractor in one place. I found the staff incredibly helpful when it came to planning our new kitchen, and attentive to all the details required. All of the staff from designers, contractor, and workmen were unfailingly prompt, friendly, and helpful throughout the process. They were responsive to questions and made absolutely sure we understood every aspect of the construction. We can't wait to do our next renovation with them. 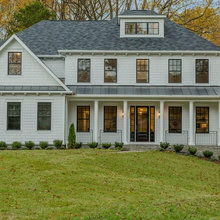 Cherry Hill Cabinetry came highly recommended to us from several friends, and we loved working with owners, Meredith and Craig. 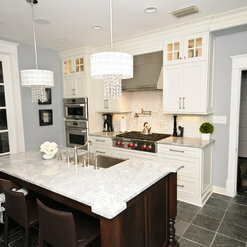 Meredith designed a beautiful updated kitchen of our butler style 1927 kitchen. She really took the time to listen to us and immediately understood our style, and we couldn't be happier with her design and how our kitchen came together under her guidance. She was incredibly attentive to detail and worked patiently and tirelessly to find just the lighting and hardware to compliment the cabinets. Craig has put together a great team of workers. We were so impressed with the professionalism, quality and service provided by all. The kitchen was finished on time in less than seven weeks. We will definitely work with them again, and continue to recommend them to family and friends. I am so very pleased with the work Cherry Hill Cabinetry did renovating my bathroom. I'd never worked with a contractor before so this was a whole new experience for me and I really didn't know what to expect. From the start, I worked closely with Kayla Shoff who measured my bathroom and provided me the estimate, and helped guide me through the selection and design process for the cabinets, fixtures, marble, tiles, and lights. She patiently answered all my questions, made suggestions and paid particular attention to detail. When it came time for the project to begin, Reynaldo Martinez managed my project and kept me abreast of all the work going on. His team (Sergio, Minor, Eddie) was very professional, neat, and even worked throughout the January 2016 blizzard when most of us stayed home from work! Reynaldo too patiently answered all my questions. I was so happy with the quality of work, and the attention they paid to the punch-list items at the end of the project. 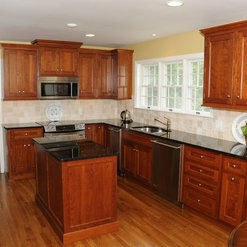 Cherry Hill Cabinetry came in on budget and finished on time. I can't say enough about their professionalism and cheerful attitude. I would highly recommend them to anyone, and I plan to use them again when I save up for my kitchen project. 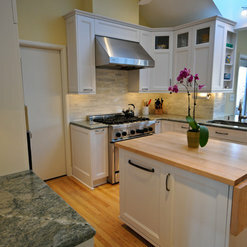 We are so thrilled with our kitchen renovation! We had a large powder room removed for an open layout between the kitchen and family room. 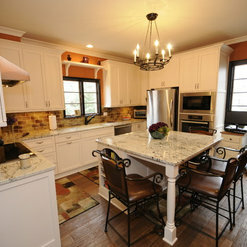 Cherry Hill designed and built a huge island for us that is truly amazing. They were professional and wonderful throughout the entire process. 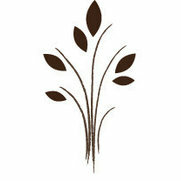 I would not hesitate to recommend and we hope to work with them on future projects in our home. 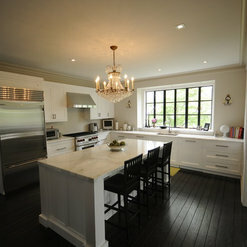 We are so very pleased with our kitchen renovation! The crew at Cherry Hill were easy to work with, dedicated, and extremely conscientious. We stayed within our $45k-$50 budget, (including all new appliances from ABW in Arlington) and the work was completely finished in less than five weeks, between Oct. - Nov., 2015, which included the final punch list. I enjoyed working with Kayla on the layout design. We had a good connection and shared an appreciation for form and function. Kayla offered terrific suggestions for color scheme, floor tile, and countertops, as well as providing a cabinetry layout that utilizes every inch of space. Craig, and all of his crew (Chris, Reynaldo, Simon and Shawn, just to name a few) were awesome. The guys kept everything clean and were particularly considerate of our family trying to live within the confines of demolition and renovation. We would definitely hire them again and highly recommend them. 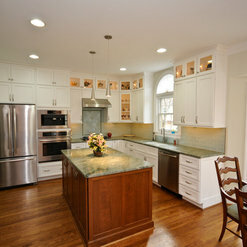 Cherry Hill did a complete kitchen remodel on my 1920 house in the DelRay section of Alexandria. In addition to creating a great design with state of the art cabinets, the project entailed taking down a wall, moving radiator pipes, updating electrical wiring, replacing a floor and assisted with appliance updates. 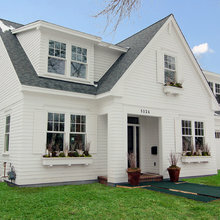 The on staff designers were spectacular and Craig Hartsock, the owner, insured that project was to 100% to my approval. 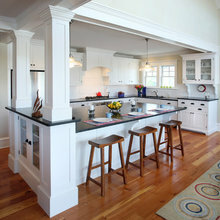 Cherry Hill Cabinetry answered a question: Love the floors - what color are they? Commented: What is the depth of the "peninsula" portion of the countertop?8&quot; deep. Thanks for your question! Commented: Island ColorThis was a paint color called Sage, from a custom cabinet manufacturer - Bertch Cabinet Manufacturing. Commented: light fixture, who is the manufacturerHi Loretta, you asked this same question on a different picture of this same project. These lights are the Hermitage Antique Brushed Nickel Outdoor Pendant from Sea Gull Lighting. Commented: whose light fixturesThis is the Hermitage Antique Brushed Nickel Outdoor Pendant from Sea Gull Lighting. Thanks for your question! Commented: Where did you purchase the cabinet over the toilet?All of the cabinets in this bathroom were custom made to our specifications by Decor Cabinets.